Right now I am struggling to face a major change in my life. 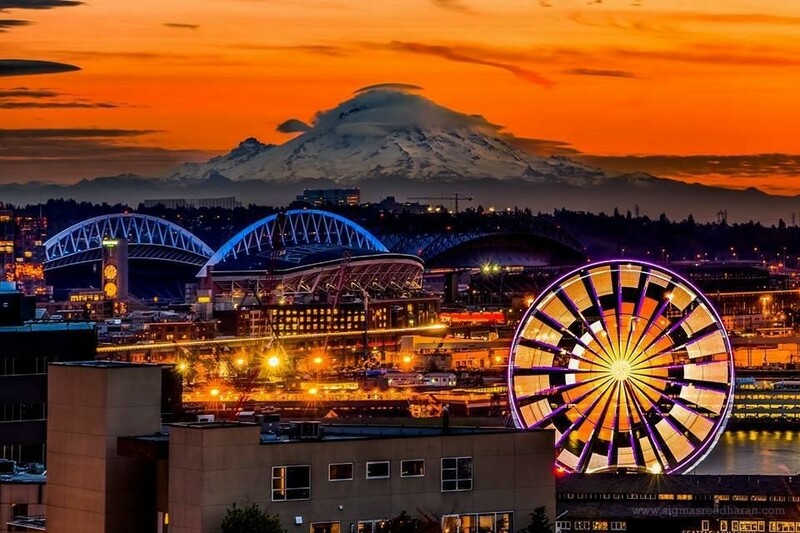 For the last 3 ½ weeks I have been in Washington State. 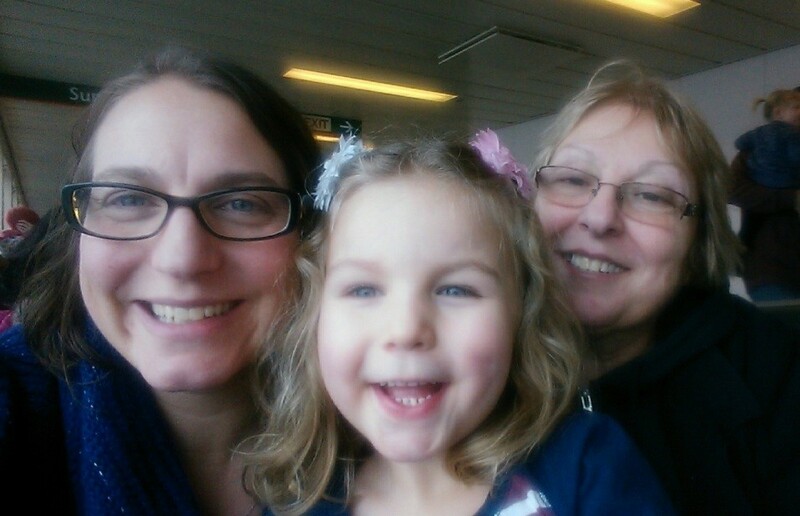 After 4 ½ years of living in Minnesota, mostly with me, my daughter Stephanie and granddaughter Maggie have now moved to the Pacific Northwest. Stephanie moved to Minnesota in 2011 but, for her, it was always temporary. For me, it was simply joy. She had moved to Washington State in 1997 right after college and I never expected her back. Now she was here and with my nipote, my granddaughter. This was change I could embrace. I have been a single mom for more years than I care to recall. My greatest loves have been my daughter, my music, my travels and my writing. Now my granddaughter has trumped all my loves and I cannot imagine a life without her laughter every day. Throughout the past 4 ½ years, I have lived day by day. I did not expect to have them around forever. However, I did hope that they would remain close. I even obtained Dual Italian Citizenship for them so that they too could move to Italy or the EU and live a different life. Italian Nonne (grandmothers) keep their grandchildren close. We play with them all the time. We teach them music and dance. We throw out the Play Doh and let them play with real dough. 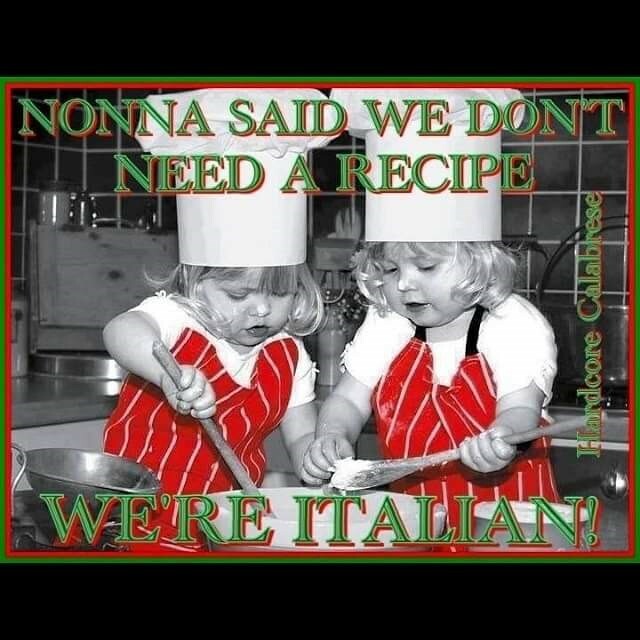 We teach them about being Italian and speaking Italian (as much as we can). Last May, Maggie was using a bit of Italian as we traveled through Italy. I loved that she learned the Italian names of her favorite gelato flavors and ordered in Italian. 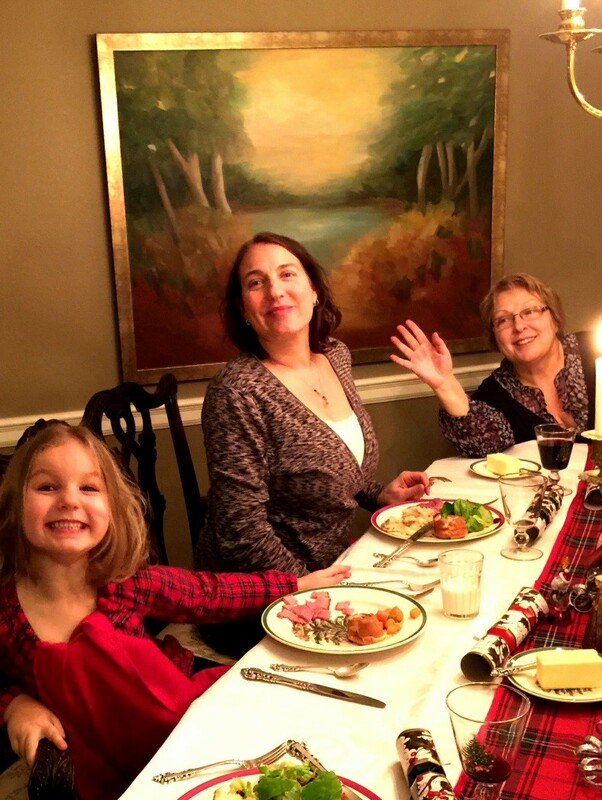 My granddaughter has taught me how to play again, how to let go of time and just be, and how to be joyous. My daughter has given me this gift of her child. I have been able to share her first steps, her first words, and watch her blossom. And I have grown with her. Change is always challenging. My personal goals for this year include moving to Italy, at least for a minimum of one year. I plan to be living in Italy by September. That is my new adventure. From the beginning I had hoped that my girls (as I call them) would come along on my ride. Perhaps my daughter could work for my business, TAKE ME HOME ITALY. Maggie could be the tall blonde in the Italian elementary school. We could all study Italian together. But that was my dream. Now they are off on their own adventure. Stephanie has found work she loves. Her friends are everywhere around her and many have children Maggie’s age. She also has family here, her father’s relatives. They are wonderful people. Maggie has experienced a week of Pre-kindergarten here and loves her new school. She has made friends and some are even BOYS. Oh dear. She has met some of the children of Stephanie’s friends and she likes them too. We’ve walked around her neighborhood and found a Gelato shop only a block away! She wants to go there daily. Even this Nonna won’t allow that much gelato! It’s time for me to say goodbye. It is a goodbye to the relationship we have had and as we had known it to be. It is time for them to modulate to a new key. It really isn’t goodbye. We will see each other often. While I am living in the US we are only a few hours away by plane. And there is always Skype. This is Not goodbye. This is Ciao for Now (goodbye for now). It is knowing that we are all following new paths while holding each other in our hearts. This is not easy. My heart hurts. And yet, Maggie has taught me to be joyous again, to live in the moment, and to explore. I will be doing that and so will she. And I will be there for both my daughter and granddaughter always. It is only Ciao for now.